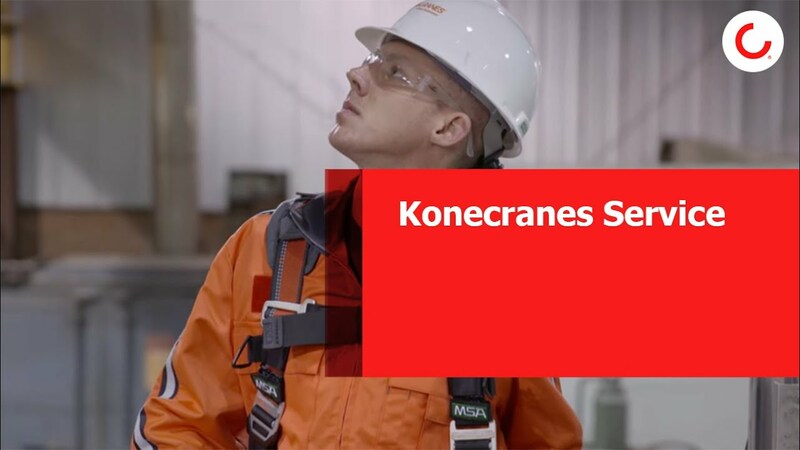 At Konecranes, we believe in people first and understand that our service to customers as well as the technologies we produce are only as good as the people behind the Konecranes name. And, being good is what we’re all about. In fact, we aim to be great! It’s no wonder that Konecranes has grown to be the largest manufacturer and service provider of overhead cranes and lifting equipment in the world, with approximately 12,000 employees across more than 600 locations in 48 countries. In the U.S. and Canada alone, our team consists of nearly 2,500 people across 128 locations. And, we are continuously growing. With over 150 job openings and more than 120 locations in the U.S. and Canada, from Corporate Staff to Machinists to Electricians to Facilities Maintenance to Sales (and more), the career and location you’re looking for may be right around the corner. View current U.S. and Canada job openings. If you like to serve others and solve problems, then you have what it takes. Or, at least the right foundation for success. Beyond that, we offer career development opportunities that includes formal and on-the-job training to give you the knowledge and practical experience you need to advance in your career at Konecranes. Our people are not only committed to helping our customers lift their businesses, but each other as well. Their passion to make a difference and enhance the quality of the lives of those around them is what makes Konecranes a great place to work. Konecranes is the global leader in the manufacturing and service of industrial overhead cranes and lifting equipment. We serve a broad range of customers, including manufacturing and process industries, shipyards, ports and terminals, and machine tool service. Our strength comes from our continuous commitment to provide equipment and service that people can trust, accompanied by innovative technologies designed to improve performance, reliability and safety in every part of business operations that involve heavy lifting. Konecranes is an Equal Opportunity Employer. We Are More Than a Company. We Are a Family. See what it's like to be a Konecranes Service Technician by following one of our own throughout his daily service activities.